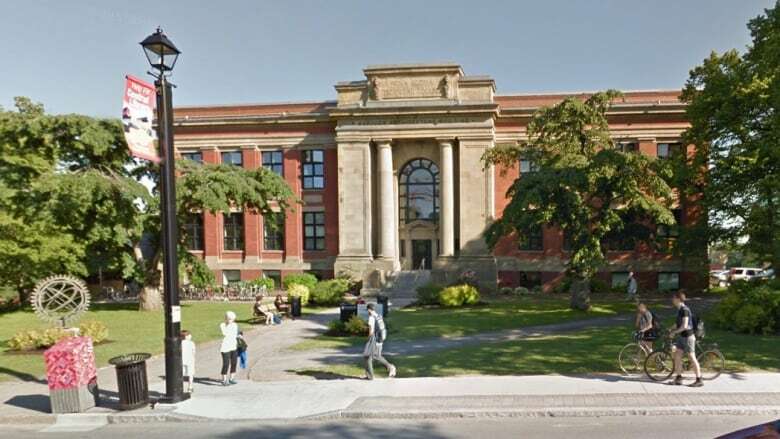 The federal government promised millions of dollars to help Dalhousie University upgrade its architecture and engineering campus in Halifax on Friday. The federal government will give Dalhousie University $32 million to build new classrooms, labs and research facilities at the Halifax school's downtown architectural and engineering campus. The money is a contribution to a $64-million university fundraising campaign to overhaul facilities that are cramped and outdated. Some students attend classes at the nearby Park Lane mall movie theatre, the nearest space with auditorium seating. "This has been long overdue. 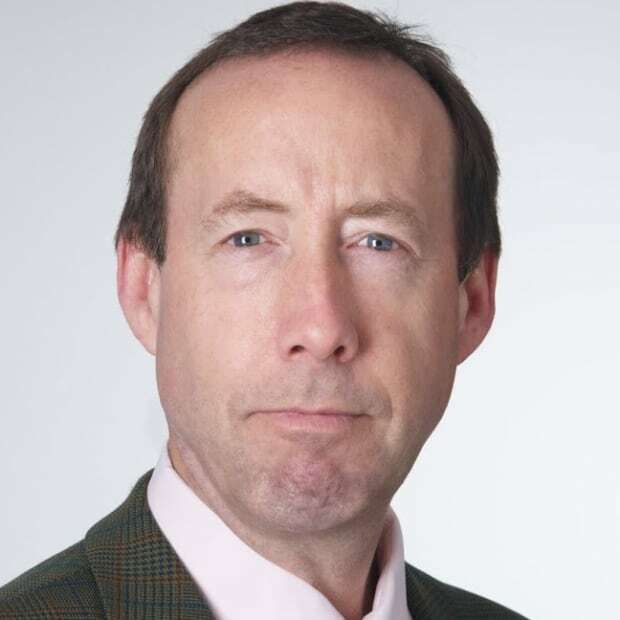 The facilities have served well, but they are old," Treasury Board President Scott Brison said after an event announcing Ottawa's latest investment from its post-secondary strategic investment fund. Federal Liberal politicians made similar announcements across Canada on Friday. Dalhousie University, which is in for half the costs, plans two new buildings and extensive renovations to two existing buildings at its Sexton campus in downtown Halifax. It calls the upgrades the Idea Project, short for innovation and design in engineering and architecture. In addition to better space for students and researchers, the modernization will create new facilities for hardware start ups and entrepreneurship. President Richard Florizone said commercialization attracted Ottawa to the proposal. "Government is particularly interested in projects like this as they look at not only supporting universities, but also that are clean and innovate growth for the country," Florizone said in an interview. Dalhousie received an even bigger grant earlier this month from another pot of federal money. A Dalhousie-led marine-research project called the Ocean Frontier Institute won $93.7 million from the Canada First Research Excellence Fund. It was the largest grant awarded in this round of funding competition. "This represents us putting our best foot forward. There have been very considerable investments by the federal government, but they have been more than matched by other partners, other parties," Florizone said. Florizone said Dalhousie has raised more than half of is $32-million share for the campus modernization. For several years, engineering students have paid a fee towards the upgrades. The university said those fees are expected to contribute $7 million towards the cost. The honorary chairwoman of the fundraising campaign, Marjorie Lindsay, also donated $1 million to the project.